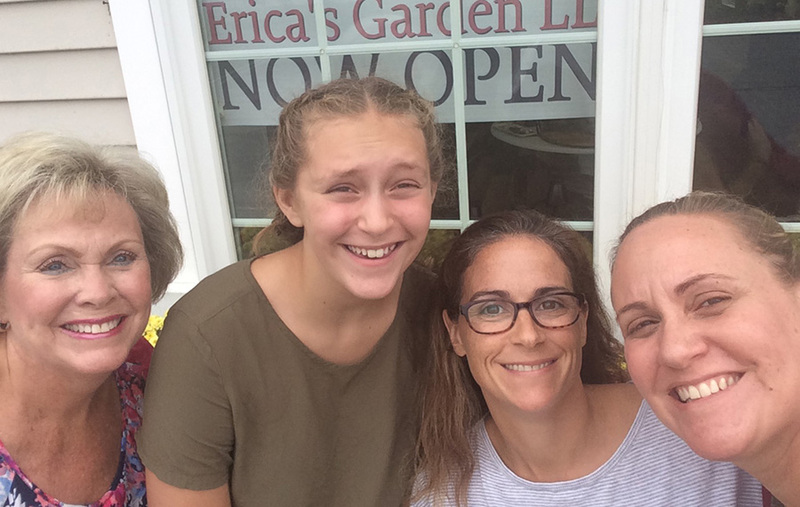 Get to know Erica, her process and why Erica's Garden Florist is so unique. I think my love of flowers and nature began as a child. My dad was in the Army and we moved around a lot. When we drove home to visit my family in Vermont, some of my favorite memories were helping my grandfather in his vegetable garden and helping my grandmother water her Dahlia's. When we moved to Hawaii, I would climb the trees to pick the flowers and make leis for my neighbors when they would come and visit. I have always been a creative person who loves nature and appreciates the beauty of plants and flowers. I love translating a feeling or emotion for my clients through flower arrangements for a special occasion or event. 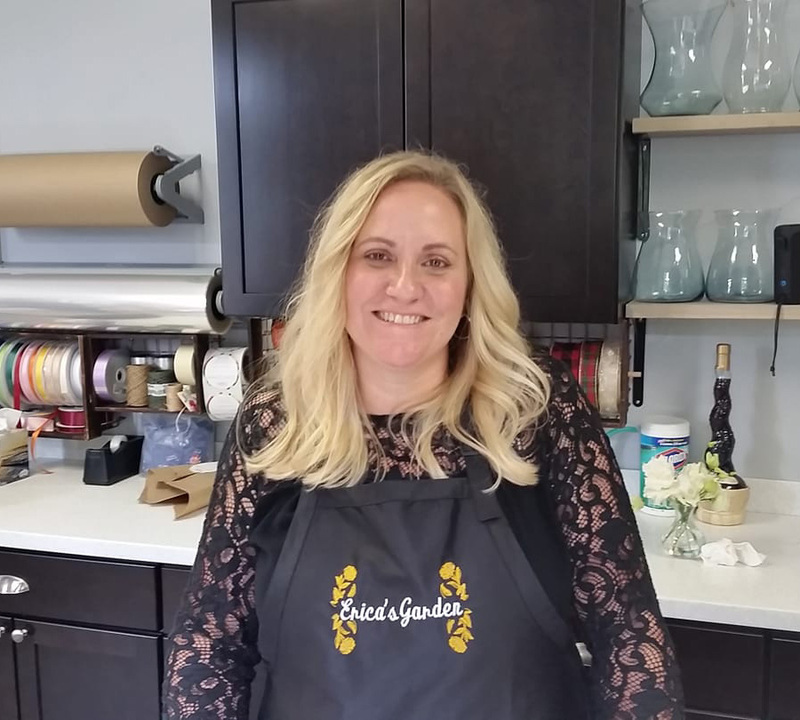 I seek out unique materials from local farms and my wholesaler to bring my clients the freshest product possible so that I can provide a custom design as unique as their ideas. Surround yourself with people you love who bring you joy, then bring that joy to others.